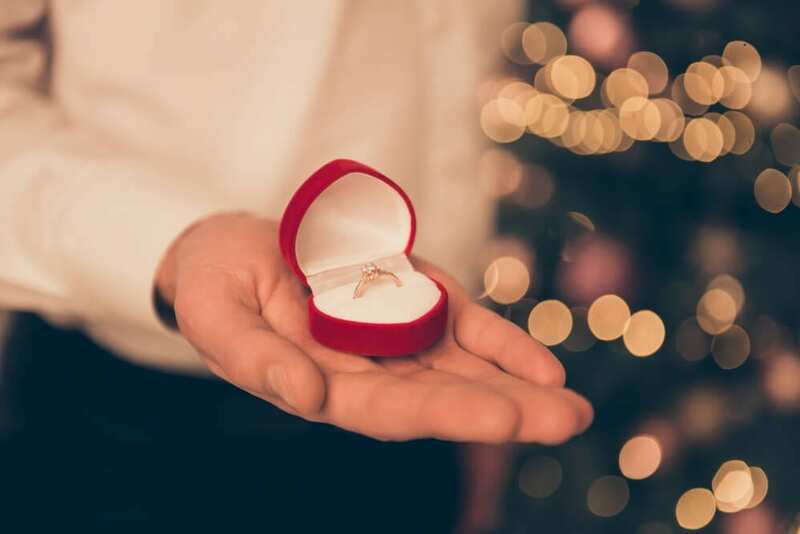 Are you thinking about a proposal kneeling down by the Christmas tree? Brides; are you planning for Christmas next year? We’ve gathered some fanciful local provider ideas – and other inspiration! (Imagine going down to Chagrin Falls with all of the wonderful holiday decorations to buy a ring!) Chagrin Fine Jewelry specializes in on-site jewelry design and repair. Take a look at their custom work on their Facebook page; you will be amazed! Dedicated to providing quality fine jewelry, professional services and repair with integrity and fairness. Bridal/engagement rings, gold/silver, pearl jewelry, loose diamonds and gemstone, jewelry repair and redesign; a full-service jewelry store. Francesco’s offers great packages for bride and groom – and wedding party. Classy styles by classy professionals. Award-winning Jenniffer & Co. has a dedicated bridal service; they also have on-site wedding day services! CLE MUA offers rock star service! Not only are they extremely talented wedding artists, they do makeup for fashion shoots – and movies! You don’t always have to do new! Catch the atmosphere of any decade from last century. Wedding gowns, party dresses and beautiful robes to wear on your honeymoon! Miranda is an award-winning graduate of Kent State Fashion School. She takes inspiration from classic film. Enjoy a pressure-free, charming old style boutique offering silhouettes for every bride from a-line, ball gown, mermaid, fit-and-flare and more. 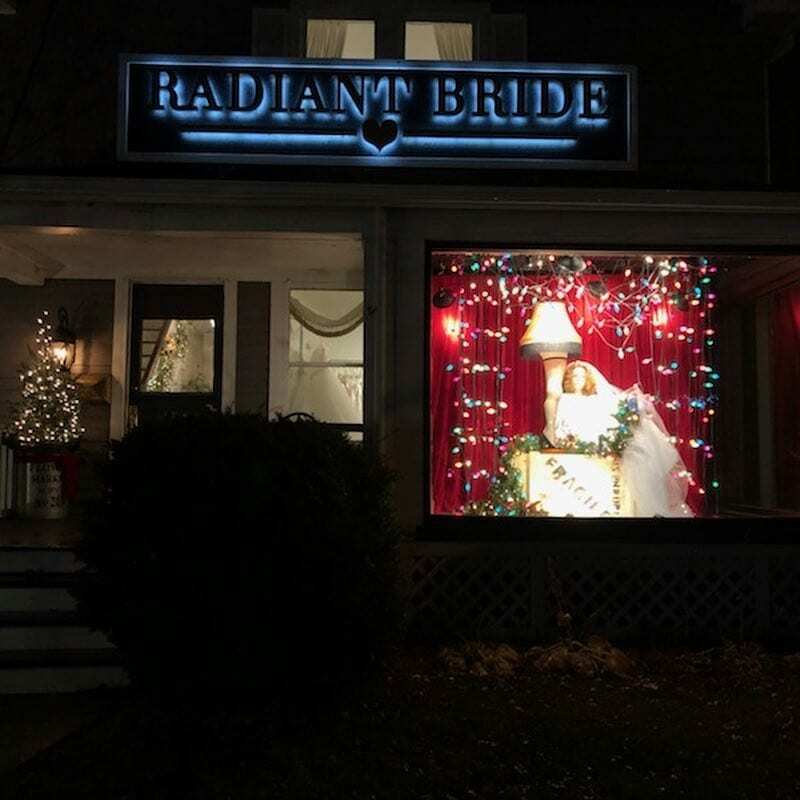 Radiant Bride is noted for its wonderful shop window, too, which of course updated in holiday flavor for this bustling time of year! Holiday champagne appointments from Thanksgiving to New Years!